Here's how to get started using this powerful prospecting tool, in just eight simple steps. Last month, we wrote about the “perfect storm” of consumer preferences, technology advances and regulatory enabling that will unleash an online flood of financial advisor reviews. If this got your attention, you may want to try your hand at Yelp. Yelp.com is the Big Kahuna of consumer-review sites. By the end of the first quarter of 2014, it featured 57 million local reviews, and boasted an average of 132 million unique monthly visitors. Building out your presence and encouraging clients to review you on Yelp — as well as on other sites such as Google+ Local, CitySearch, and Insider Pages — can enhance your Web visibility, as well as generate prospect inquiries. Talk about barking up the right tree! Second, make sure you have realistic expectations. If you have a thin skin, step away from the Yelp screen. To avoid sparking online flame wars, prepare yourself to receive negative comments. Then, establish written procedures for responding professionally to them. Fourth, if you’re comfortable with the prior three points, then simply visit biz.yelp.com and click on “Create your free account now.” You’ll then have an opportunity to enter your business name to see if a client has already created an entry/review of your company. If so, claim your page and verify — and build upon — the information that has already been entered. 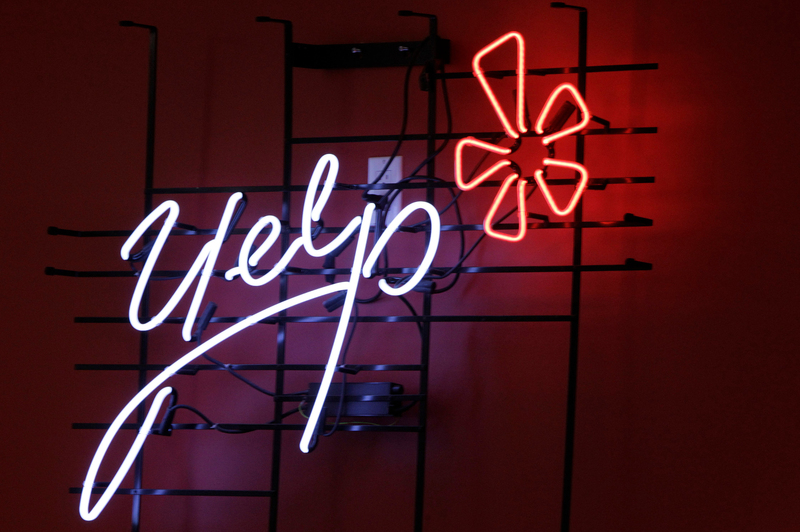 Fifth, if no consumer has reviewed your company, you’ll need to add it to the Yelp database yourself. Do this by filling out the “Add Your Business Form.” Once you submit it, Yelp will review and confirm your data before setting up your account. You can then begin filling out your profile. Sixth, take your time building your profile, making sure to fill out the required fields accurately and grammatically. Also, take full advantage of the “about this business” section, which lets you provide more information about your background, products and services. Be sure to integrate the search terms consumers use to find you online. This will enhance the visibility of your reviews on Google. Also, include photos, as they have been proven to elevate a company’s display ranking within Yelp. Seventh, once your profile is complete, let your clients know you are officially on Yelp. But don’t push to generate hundreds of reviews at once. Yelp’s filtering algorithm will likely view these with suspicion and screen them out. It’s better to put a Yelp button on your website and allow your presence to grow organically. Eighth, since Yelp favors frequent reviewers, consider asking a small number if they’ve posted reviews before. If they have, gently remind them you’d value their feedback. If they are “newbies,” send them to other review sites or ask them to rate a few other businesses on Yelp before evaluating yours. This will decrease the odds that their reviews will get filtered out. Finally, once you’ve launched your presence, monitor your activity and traffic statistics carefully. If necessary, respond to negative reviews, and stay tuned for Part 3 of this series, where we’ll discuss how to stay on Yelp without yowling.